For over twenty years, Mr. Chang has been providing clients from around the world with complete solutions to their legal and business issues based on his comprehensive legal, technical and managerial expertise. Mr. Chang grew up in Oak Park, a suburb of Chicago, Illinois and attended the University of Illinois, Champaign-Urbana. After obtaining his Electrical Engineering degree, Mr. Chang worked as an engineer and manager for nuclear and conventional power plants, the Space Shuttle and MX Peacekeeper Projects, and eventually moved to Southern California to pursue his dream of becoming an attorney. 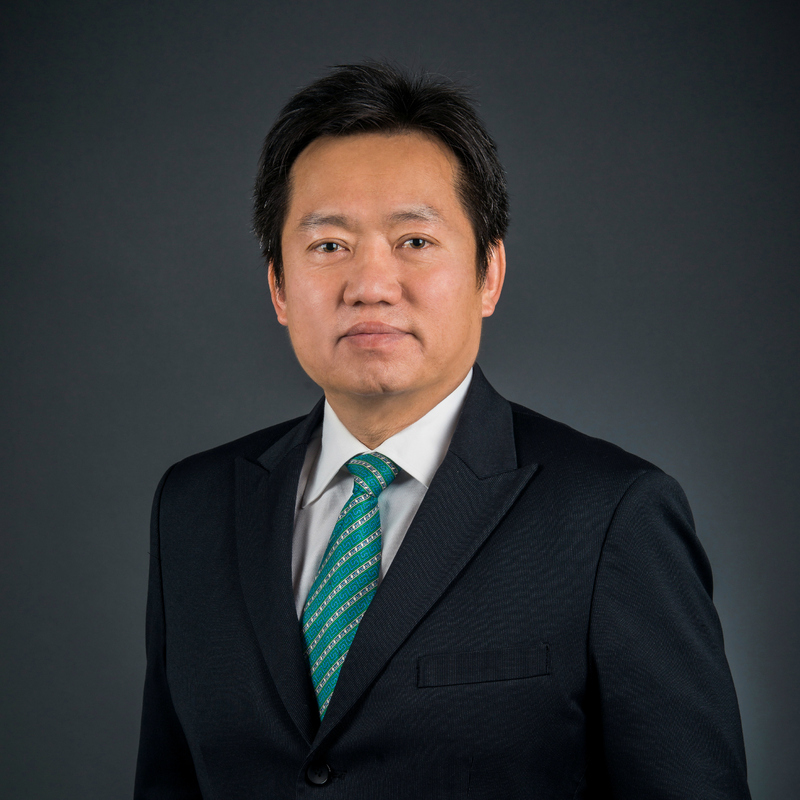 While attending Loyola Law School, Mr. Chang worked full time as an intellectual property law clerk and graduated ahead of schedule with honors in 1988. After graduation, Mr. Chang worked for the premier intellectual property firm of Spensely, Horn, Jubas and Lubits and was later recruited by one of his international high-tech clients to serve as its General Counsel, Secretary, and Director of Human Resources. Witnessing the rapid growth of Chinese owned business in California and the need for competent legal representation to serve them, Mr. Chang founded the Law Offices of Albert J.C. Chang in 1993, a predecessor to Chang & Cote, LLP. Seeing the need to better serve the firm’s growing international client base, Mr. Chang joined forces with Mr. Steven Coté and founded the firm of Chang and Coté. Mr. Chang further recruited other highly talented and experienced attorneys to provide uncompromising legal services to the firm’s clients.